Feedback from our fellow readers is very important for us. 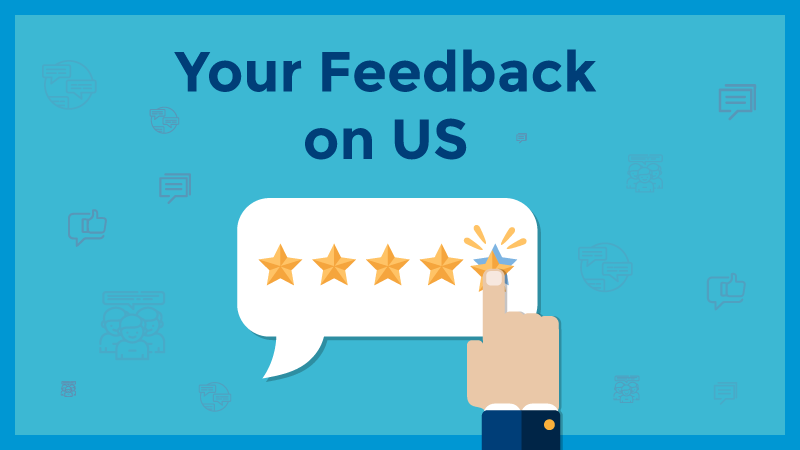 We welcome your suggestions and criticism on any areas, that eventually help us to improve. 1. For any grammatical mistakes. 2. If you think any article have any technical errors. 3. Any suggestions to improve the design of the website or any issues with readability. Please fill below feedback form to notifying us and we’ll take the necessary action.